Foundation-Products and Technology | ADVICS CO.,LTD. Fixed caliper: Lighter weight and higher stiffness by using monocoque body and aluminum pistons. 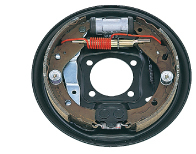 Floating caliper : Series of products to cover from mini-vehicle to light duty truck. 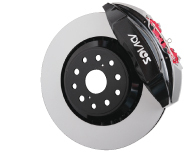 Pad : Stable brake effectiveness, long life and excellent NV performance.